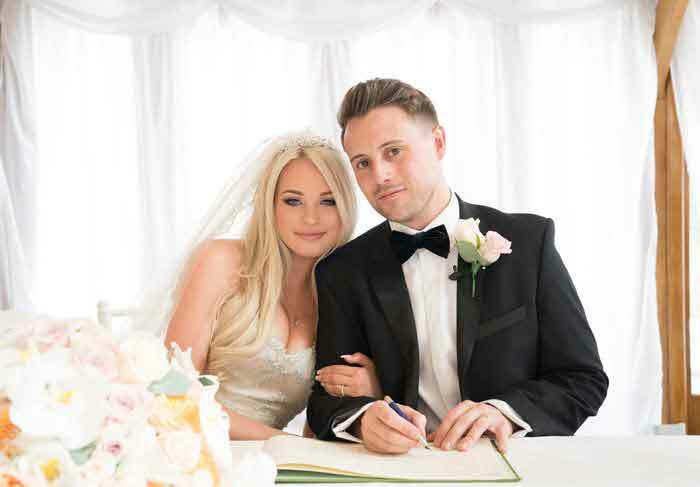 if you're looking to throw the wedding of the year which will remain a talking point for your guests, look no further than Bride: The Wedding Show at Knebworth House on January 9 and 10, 2016. 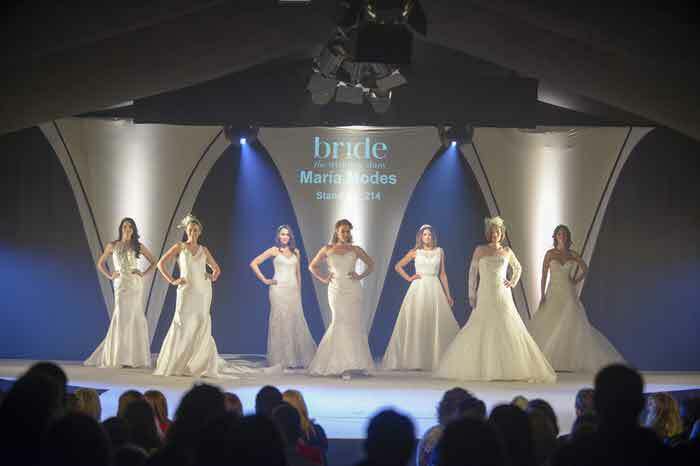 Here are 10 ways to make your wedding memorable thanks to a visit to Hertfordshire's premier bridal show. 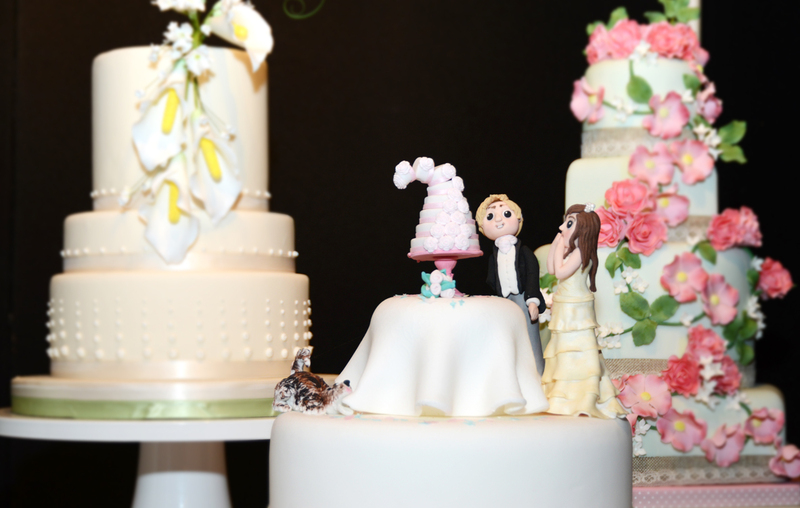 Wedding cakes are a traditional part of the wedding, but don’t let your creation shrink into the background. Make it a centrepiece by personalising it and choosing something different. Trends include metallic, painted, naked and cheese cakes. Whatever music you love, make sure it’s live. 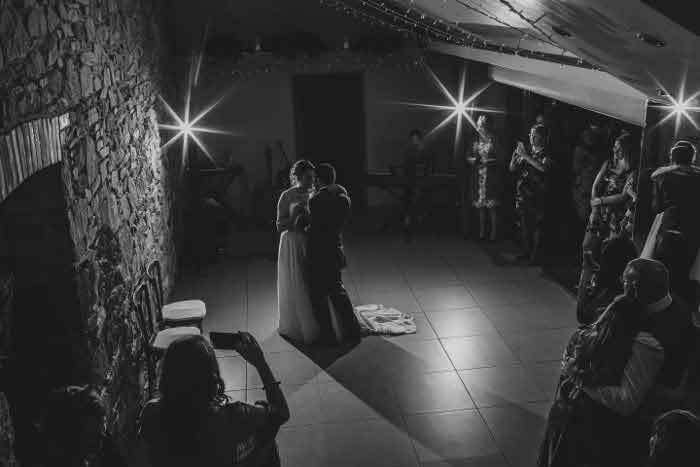 Bands create atmosphere and get your guests up on the dancefloor. Not only that but you can pick out the set, rather than leave it to the DJ. One of the most important things in any wedding is to set the scene. It can be difficult to find exactly what you’re looking for in a venue. To make your venue stands out think outside the box. Places such as museums, aquariums and galleries are becoming more and more popular. Don’t be afraid to make the venue all about you. Tipis 4 Hire has beentipi specialists since 2005, organising more than 700 tipi weddings. Tipis 4 Hire works to create a unique venue for your wedding, matching your individual needs with easy, friendly service. Tipis are unique in that they are cool in the summer and warm in the winter, so perfect for any season. 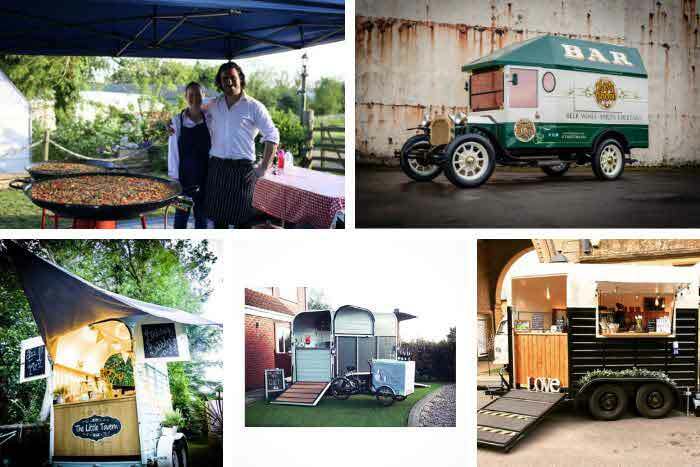 Find out more from Tipis 4 Hire on stand 27. It’s important to make your friends and family feel involved in your special day. A guestbook is a creative way for your guests to express their good wishes. Why not have a wishing tree where guests can write messages and hang them up to create a lovely keepsake. Nuts about Sweets provides a large array of treats to satisfy any sweet tooth as well as services to make your day extra special. 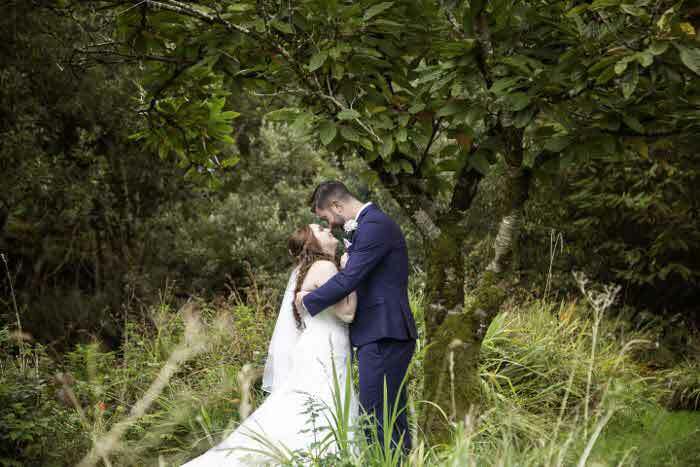 Its wishing trees are the perfect alternative guestbook, decorated with fairylights, hanging crystals and glass flowers to add glitz and glamour to your venue. Meet Nuts about Sweets on stand 83. Photobooths are a party favourite. With numerous props you are guaranteed to get memorable photos for you and your guests to take away. Photo Buzz Photo Booths has a range of packages to entertain wedding guests and help create amazing memories. Its stylish and fun photobooth provides unlimited photos and videos of you and your guests. Try one of the Photo Buzz Photo Booths on stand 47. A good way to wow guests is surprising them with entertainment while they enjoy their meal. This could include a performance that reflects your heritage, such as Irish, salsa or belly dancers. If dancing is not your thing why not hire a magician, something that never fails to create a talking point. CW Magic will bring some magic to your wedding. 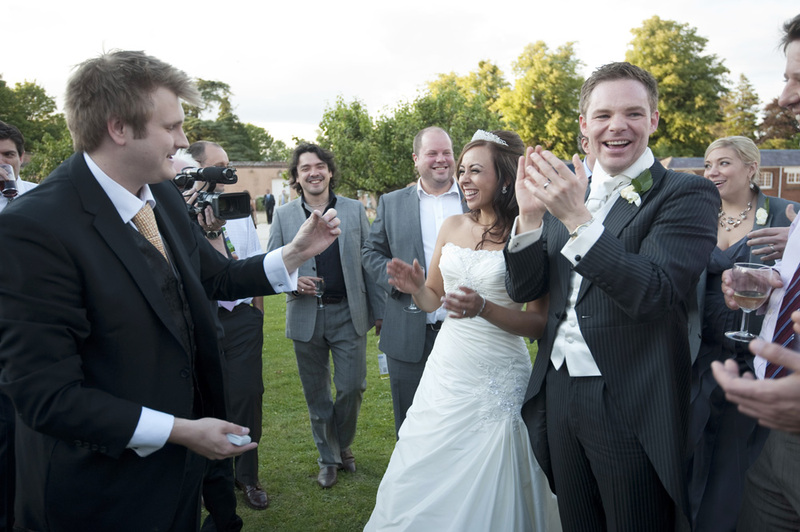 Christopher Whitelock specialises in close-up magic to amaze your guests. See the trickery of CW Magic on stand 21. 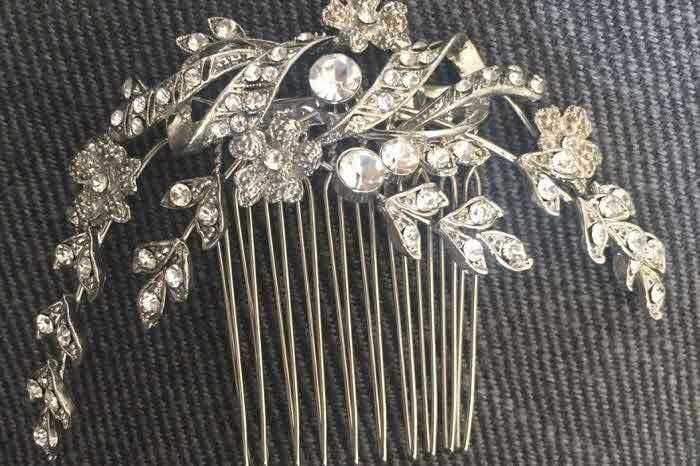 Your guests are going to spend part of the reception sitting at their tables. A unique centrepiece can help break the ice, as well making the overall look of the reception fabulous. Stand-out centrepieces are worth having. My Chocolate Explosion provides unique centrepieces for any chocolate lover. The chocolatey, explosive bouquets are custom-made and can be created in various colours to suit any taste. See My Chocolate Explosion on stand 51. Once you’ve found the perfect venue, you have the task of dressing it. Statement props such as bunting, antique furniture and picture frames can make any venue exciting and personal. 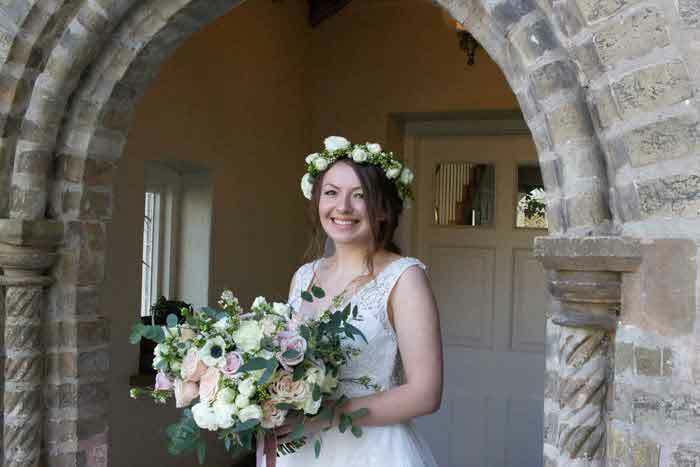 Dress It Yourself provides a simple way to add those all-important extras to your wedding with a range of products to hire, from a flower-wall backdrop to bunting. The company offers couples the chance to hire furniture, table accessories and room decorations to create your dream venue. Visit Dress It Yourself on 55. Capture your memories with quirky, fun photos to look back on for years to come. Your guests will love to be involved in fun photos with props including signs and photo frames. 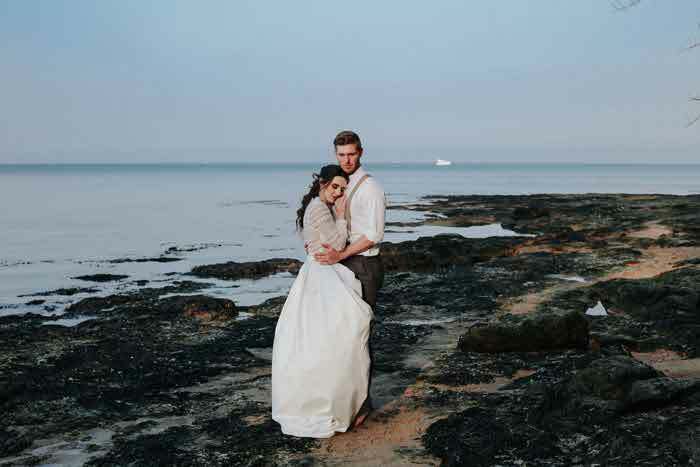 Lina and Tom are wedding photographers who are passionate about creating photos that will make you smile, laugh and say ‘aah’. 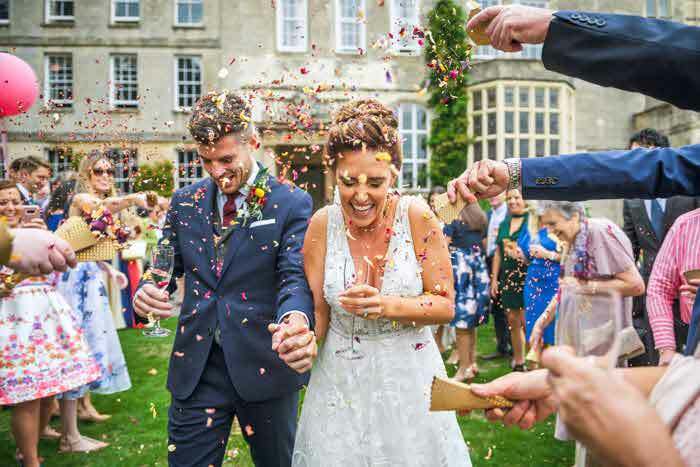 They want you to look back on your day and say ‘didn’t we have a great time?’ Lina and Tom, who work together on all weddings, aim to blend in with wedding guests in order to capture the love and laughter of your day. Visit Lina and Tom on stand 113. The end of the wedding is as important as the start. Leave your guests with a lasting impression and a grand departure that will them walking away with a smile on their face. Kimbolton Fireworks offers bespoke, professional firework displays to match your venue and your objectives, whether you want to buy the fireworks yourself or have a professional display. Whatever the size of your event, Kimbolton Fireworks can provide fireworks that will make your night a spectacular, memorable occasion. Visit Kimbolton Fireworks on stand 151. 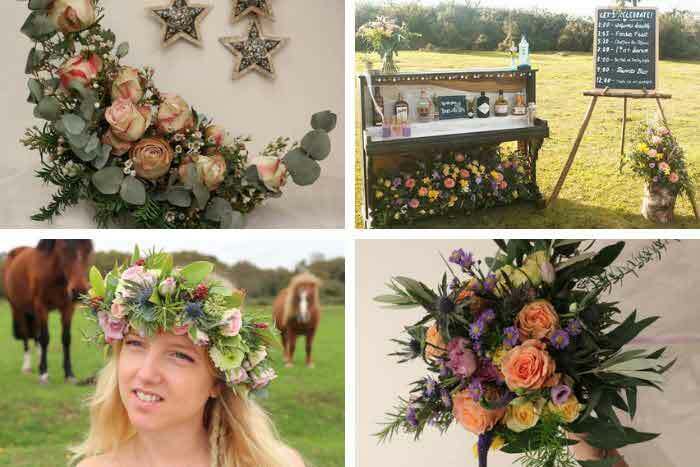 Bride: The Wedding Show is at Knebworth Barns, Hertfordshire, on January 9 and 10, from 10am-4pm. 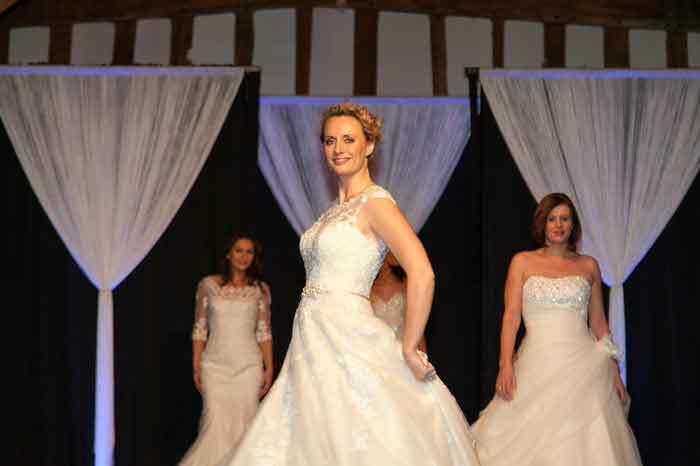 There will be spectacular choreographed fashion shows at 11.30am, 1.15pm and 3pm, live music, a wedding dress boutique, Champagne bar and free copies of Hertfordshire, Cambridgeshire & Bedfordshire Bride magazine. The first 100 brides through the doors each day receive a goody bag. Tickets cost £4 each or £12 for a group of four adults in advance here. Tickets cost £5 each on the day.